Beauty Hack Test! Cleaning Your Beauty Blender In The Microwave? 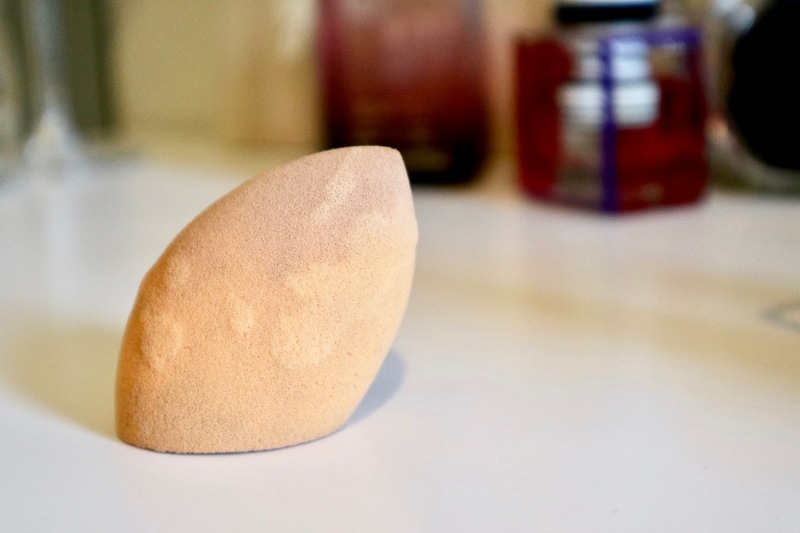 What's the weirdest way of cleaning your beauty blender that you can think of? I'm pretty sure using a microwave is going to be on a list somewhere. 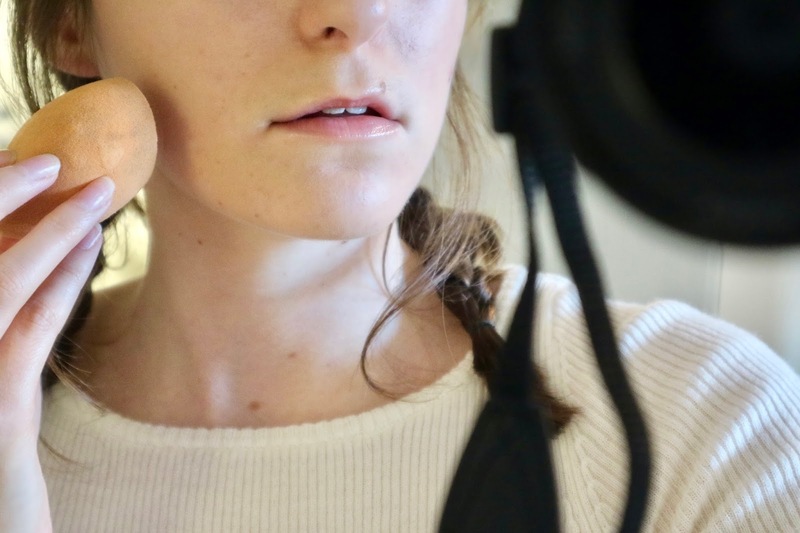 The other day, I was browsing the internet as you do and I came across an article on Cosmopolitan of a new beauty hack which I felt needed testing. This is the third beauty hack test I've done and you can read the others here (shaving your legs with conditioner) and here (Korean nail bracelet). They were both really fun to do and I've been on the hunt for more hacks ever since. 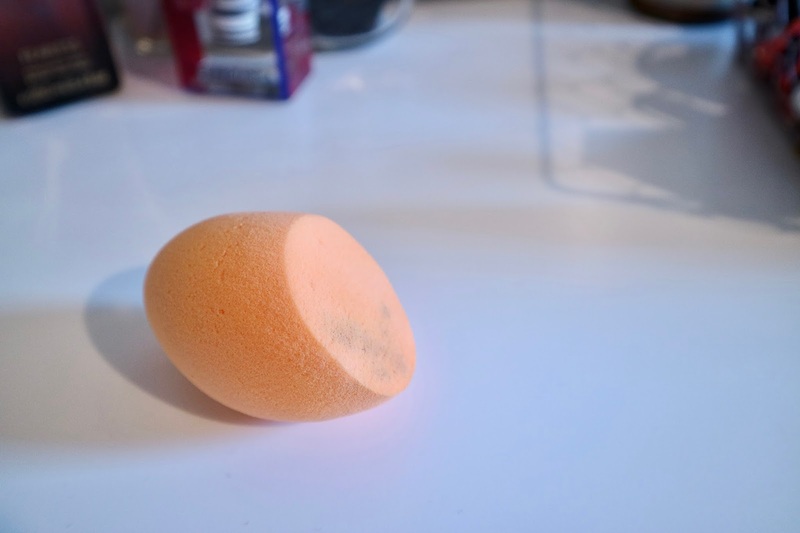 You may have seen it buzzing around on social media or know what I'm talking about but for those who don't, there is apparently a new beauty hack for cleaning your beauty blender by putting it in the microwave. A few beige marks here and there. The lumpy bits are just wet btw. During this experiment, I probably paid more attention to my beauty blender than I’ve ever done before. I have a bit of a guilty confession; I've never washed my beauty blender before. I know it's gross and you're probably picturing a very dirty sponge but it's not that dirty and I'm washing it now. It had a lot of foundation and concealer marks and my once vibrant orange blender had turned into a faded beige sponge. Following the Cosmo article, I added a little bit of Fairy liquid to a mug and filled it up halfway with cold water. I *metaphorically* kissed my Beauty Blender goodbye and dropped it into the mug, placing it in the microwave for a minute. As I watched it spin around, I realised how weird the whole thing is. The only use my microwave fulfils is heating up food; so when it pinged the first time, I was expecting something delicious and edible to come out. Not a mug of dirty water with a semi-clean orange sponge floating in the middle. Since the first attempt didn't work successfully but you could see a lot of colouring had come out. I tried it for the second time after changing the water and when it pinged the second time, you could visibly see a difference. As I'm a little impatient, I reached for my kitchen tongs to retrieve my blender since the water was really hot. I waited for the blender to cool down before I gave it another squeeze and a little rinse. The sponge had a few permanent stains from what I assume is just mascara/ eyeliner but apart from that, the sponge was almost as vibrant as the day I bought it. Well... almost. I've used the blender since the experiment and it works just as well. Although, I have noticed it's lost its firmness so it might be time to buy a new one. With that said, the beauty hack is a PASS but I'm not sure if I'll be running to the microwave with my beauty blender again any time soon. It seems is bizarre putting something that's not food in a microwave. What are your thoughts on the hack? Yay or Nay?